The Secure Folder app, which debuted with the Galaxy Note 7, was recently released for the Nougat-powered Galaxy S7 and S7 edge. It’s a place where you can keep your private files and apps protected using fingerprint authentication. However, if you wish to hide Secure Folder itself, you can do that as well. 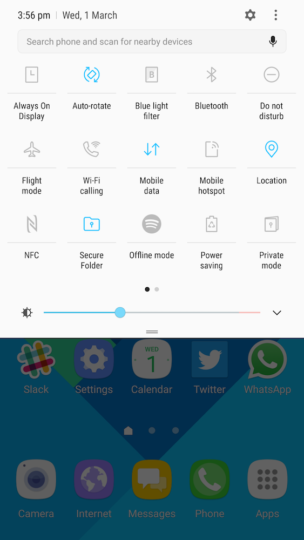 If you’ve installed the Secure Folder app on your smartphone already, you will notice that there’s a dedicated quick setting toggle for Secure Folder. You can hide or reveal Secure Folder by tapping on the quick setting toggle. 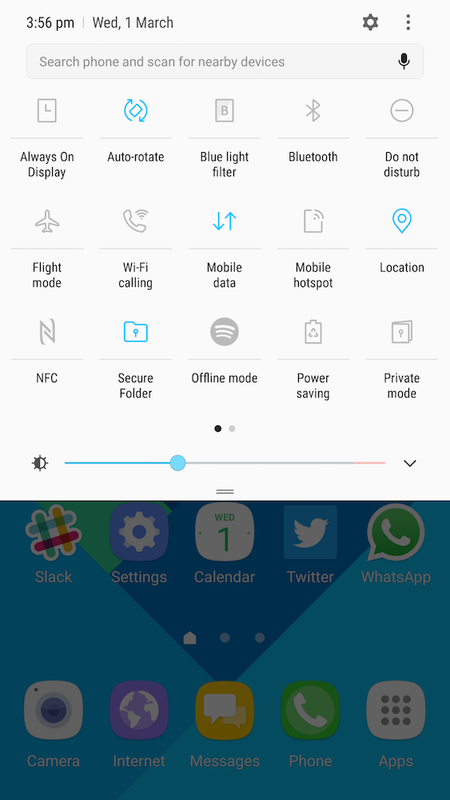 The app will disappear from the home screen as well as the app drawer if you activate the quick setting toggle, and then reappear if you enable it again.